Here are a few of my writing projects. If you're looking for something specific, just give me a shout! A family run yacht charter and boatbuilding business with a commitment to excellence and amazing customer service. I rewrote their website to show why a vacation with them is truly special -- and a refreshing change from their corporate competitors. Check out the full site here. 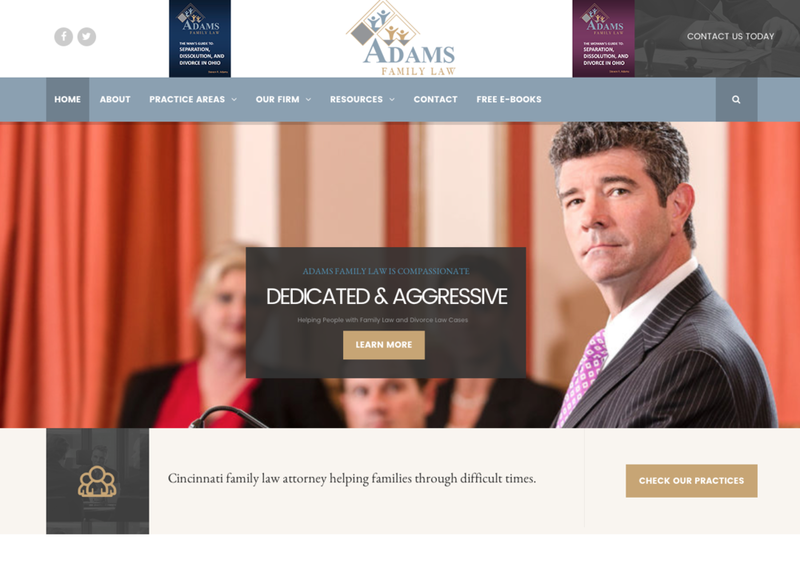 A well-known, aggressive DUI lawyer opens a family law practice and needs a website that shows how his extensive criminal experience makes him the perfect guy to handle your divorce. You can read my bios and practice area pages here. I've written well over 100 articles for Legal Zoom's website and newsletter, delivering useful legal information in language that ordinary people can understand. I've also written ebooks, infographics and a series of one-sheet guides to topics that consumers ask about the most. There's a partial list on my author page, or you can contact me if you'd like to see something specific. Luxury realtor Donna Zalter wanted her clients to know she's a smart professional they can trust with a multimillion dollar transaction. But she also wanted her site to offer the kind of friendly, in-the-know advice she likes to give in person. The solution? A new bio and a series of pages focusing on properties and things to do in neighborhoods like Sunny Isles Beach and Hallandale. Printing For Less was one of the first companies to offer printing services online, but its website text needed an update, with a fresher, breezier tone and more practical suggestions. I put together a series of pages on specialty printing techniques and applications (who knew there were so many! ), including embossing and die cuts for brochures.